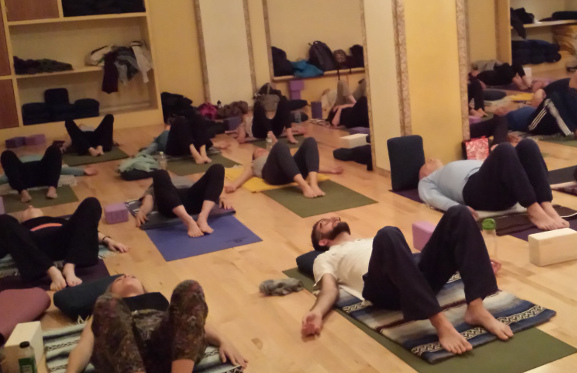 TRE (Tension & Trauma Release Exercises) is an innovative series of exercises that assist the body in releasing deep muscular patterns of stress, tension and trauma. TRE safely activates a natural reflex mechanism of shaking or vibrating that releases muscular tension, calming down the nervous system and encouraging the body to return back to a state of balance. Connect with a Certified TRE Provider to learn the exercises. 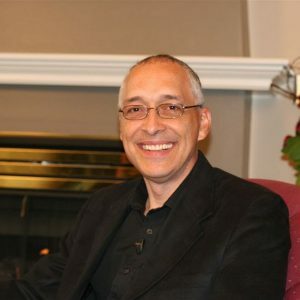 Dr. Berceli is the author of multiple books that outline the effectiveness of TRE in the lives of people around the world. 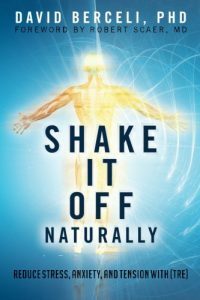 Each book delves into the history and research around the body based approach to reducing and recovering from stress, anxiety and trauma. 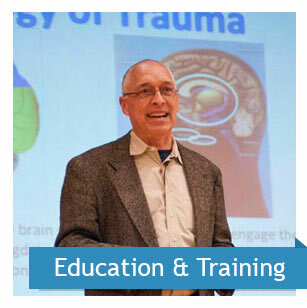 David Berceli, Ph.D. is the creator of Tension & Trauma Releasing Exercises (TRE) and an international expert in the areas of trauma intervention and conflict resolution. Dr. Berceli developed TRE as a method to help release the deep tension created in the body during a traumatic experience or through chronic stress. It is easy to begin your own personal journey with TRE®. The exercises are simple to learn and can be utilized on your own schedule to fit your own needs. There are many ways to get started: you can purchase one of Dr. Berceli's books for detailed instructions, purchase an instructional DVD or download our iPhone / Android apps to learn the exercises. You can also connect directly with a Certified TRE Provider in either a one-on-one or group workshop setting. See the links below for more details. A video made by Paula Capocchi, a TRE trainee from Chile (alongside TRE Certification Trainer, Pedro Rojas of Colombia), under the sponsorship of ARAUCO, a Chilean enterprise, about a community affected by a tsunami and large fire. Tension and Trauma Releasing Exercises, TRE, is a route to healing that I not experienced from any other modality. I have been a physician, a psychiatrist, and a Gestalt Specialist for 35 years. I am now teaching TRE to all my clients as a healing modality. 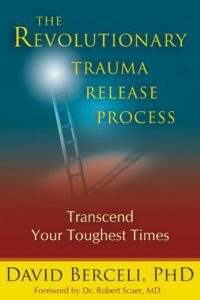 Helplessness is a universal state for people overwhelmed by traumatic stress. Gaining control of their symptoms, their body, and their life is an essential part of the healing process. TRE is a powerful tool to achieve this. I have personally used TRE and have taught them to friends and patients with remarkable results. The TRE certification training programs ensure TRE is taught competently throughout the world. 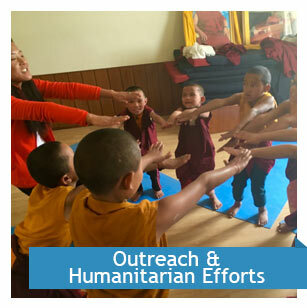 Providing TRE's self-care technique and educational programs to those in need. 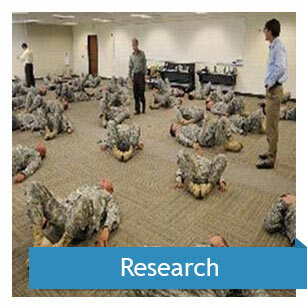 Continuing the support of controlled qualitative and quantitative TRE scientific research.